Jitendra is a globally credentialed senior executive of companies across the Fortune 500 to trail blazing startups as entrepreneur and business operator. He is an active investor and advisor to VC/PE fund. 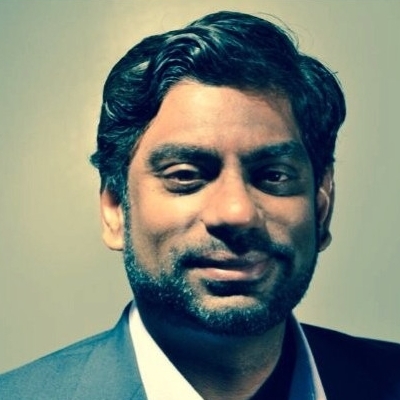 Jeet is credentialed in the C-Suite and as a Board Member providing gravitas and credibility earned by his varied and substantial background and personal and professional network in Silicon Valley.